Alex Martin is the oldest of the Martin brothers (in case you were wondering). 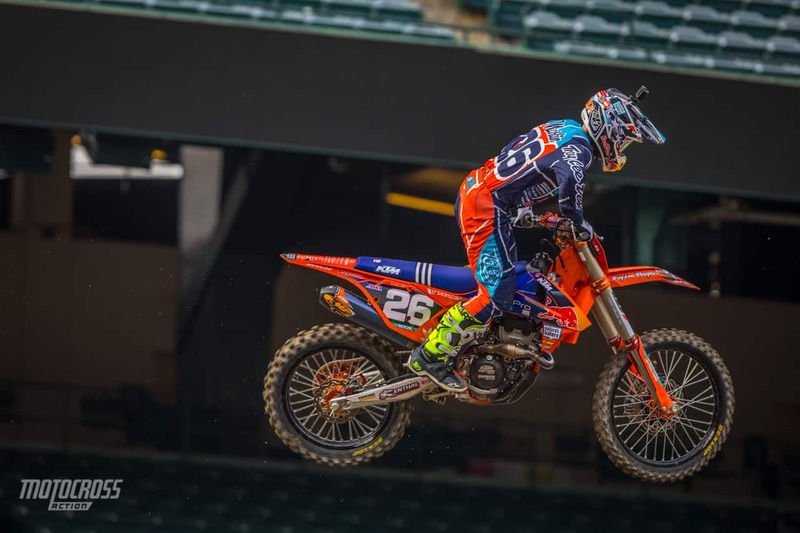 He currently rides for Troy Lee Designs/Red Bull/KTM aboard their KTM 250SX-F.
Has 3 career 250SX Class podiums. Achieved 6 career 250SX Class top fives. Was a member of 2016 Motocross of Nations for Team USA. 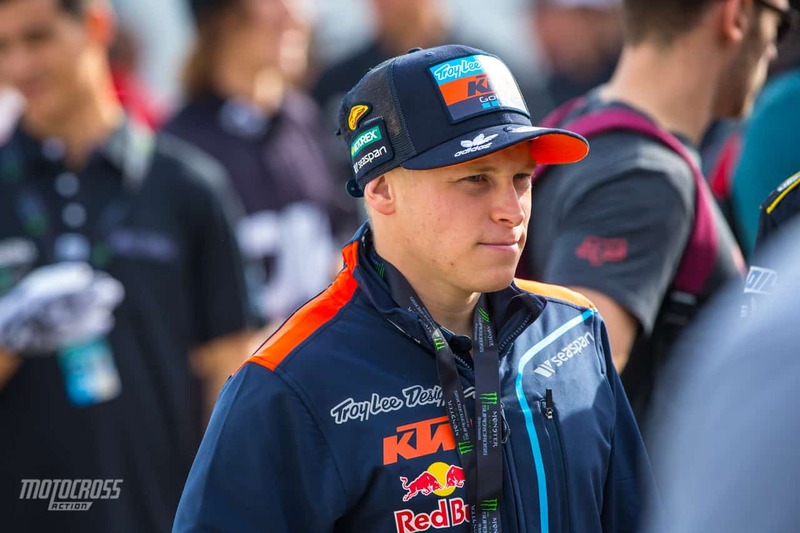 AMA Pro Motocross Championship 250 Class Runner-Up in 2016. Brother Jeremy also competes in the 250SX Class. Parents own and operate Spring Creek MX Park in Minnesota, which hosts a stop of the AMA Pro Motocross Championship and is also his place of residence. Looking to become the third 250SX Class Champion from the state of Minnesota, joining Ryan Dungey and Donny Schmit. Began career as a privateer and will compete as a full factory rider for just the second season in 2017, following a breakout year with Yamaha one year ago. Alex hasn’t race hardly all year due to an ijury sustained at A1. This summer is looking to be a big one for him.